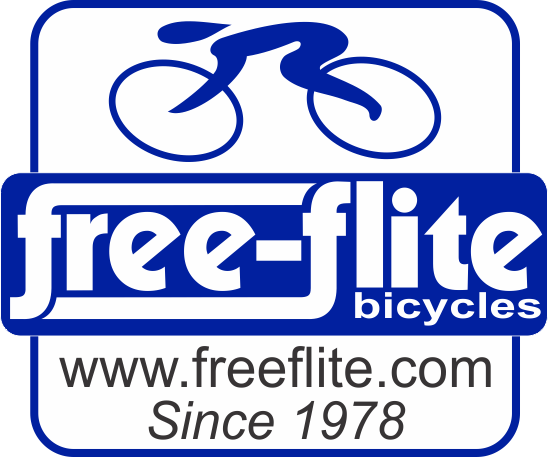 Sunday, July 29, 8:00AM Casual Ride -Starting after the A and B group. Join us Sunday, July 29; 8:00AM for a casual NARC ride. Peter’s A and B group ride will start just before we go. This is a causal ride for 15-22 miles at a 10-12 mph average. The route will be planned as we ride so no specific route planned. 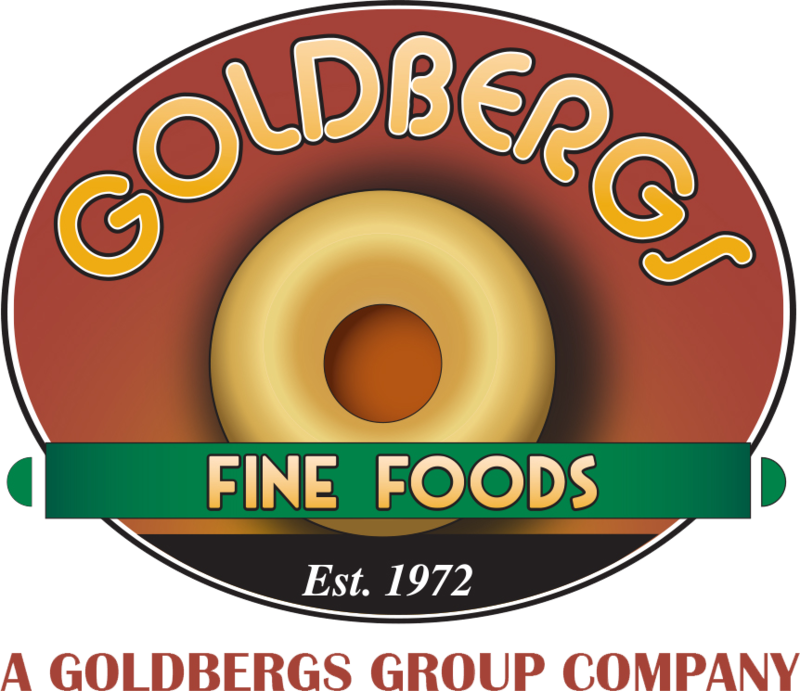 After the ride DON'T FORGET the Tour de France viewing party at Wild Wing Cafe, Dunwoody, hosted by our newest sponsor Goldbergs Fine Foods! ALL ARE WELCOME! RIDE CANCELLATION BY 7:00 AM IN CASE OF INCLEMENT WEATHER OR IF SOMETHING COMES UP AND I AM NOT ABLE TO LEAD THE RIDE.